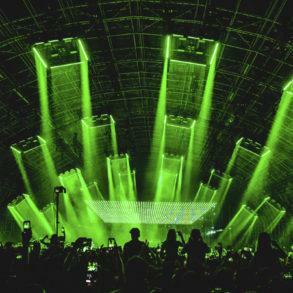 Eric Prydz’s latest release so far is Cirez D ‘The Accuser’, released in August. This year wasn’t very productive in terms of music for the Swedish maestro, who spent the summer in Ibiza, playing every Tuesday at the amazing Hï club. 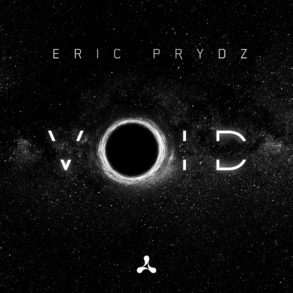 But don’t worry, you don’t have to wait for new Prydz music anymore since he announced two different releases in November. The first one will be out on November 13th, and it’s a special one because is the first Tonja Holma EP ever. Eric Prydz is going to release a four tracks EP under the Tonja Holma alias. Eric’s newest alias is not so new: ‘Gemo’ was premiered in a mix for DJ Mag back in 2007. In 10 years, no Tonja Holma song has ever been released, but the Swedish has finally decided that the time has come. The EP will contain ‘Trippleton‘, ‘Spanish Delight‘, ‘Loco‘ and ‘Global‘. 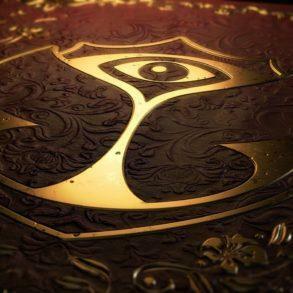 Besides Tonja Holma, a new Pryda single will see the light; ‘Stay With Me‘ has been played a lot this summer, and it has been renamed ‘PryTrance ID’ because of its melody, inspired to 90’s trance, and its acid lead. 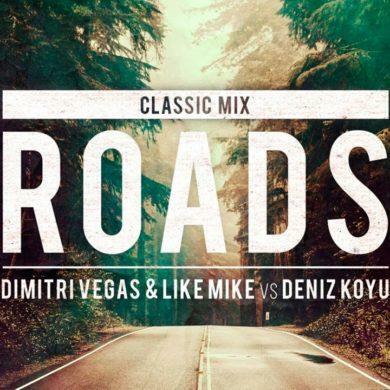 This track, a bit different from what Prydz is used to produce, will be released on November 20th.